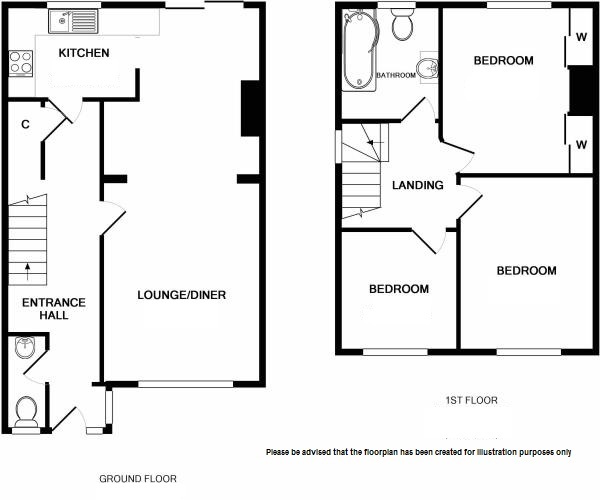 GUIDE PRICE £350,000 - £375,000. 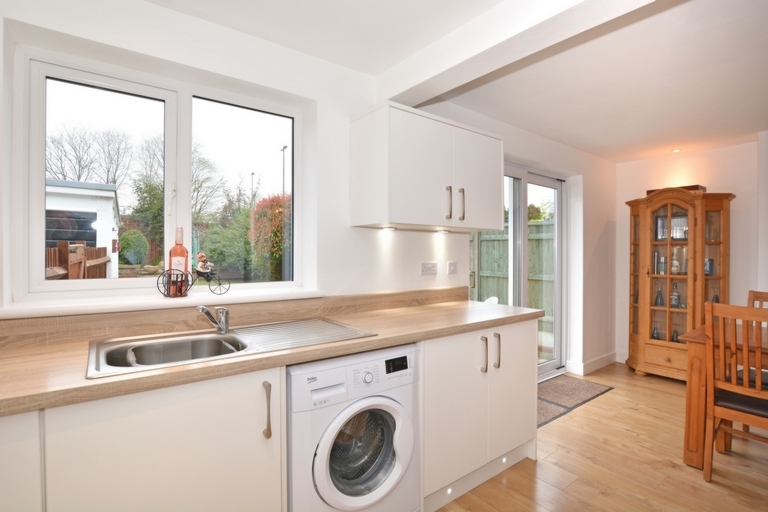 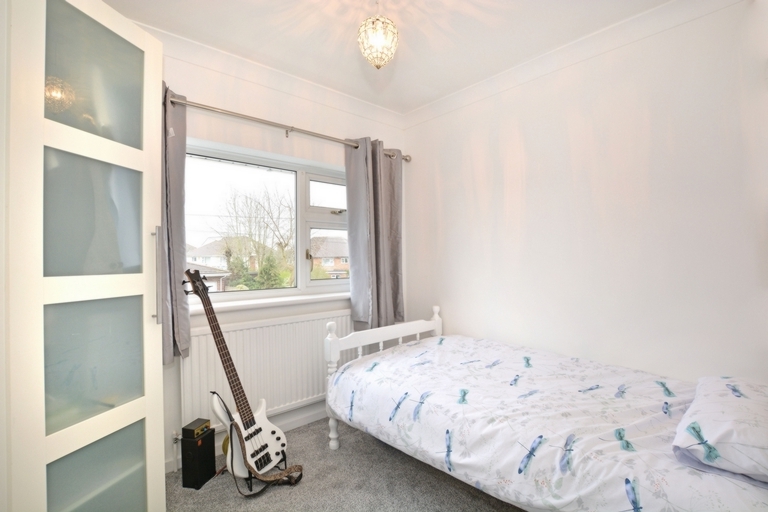 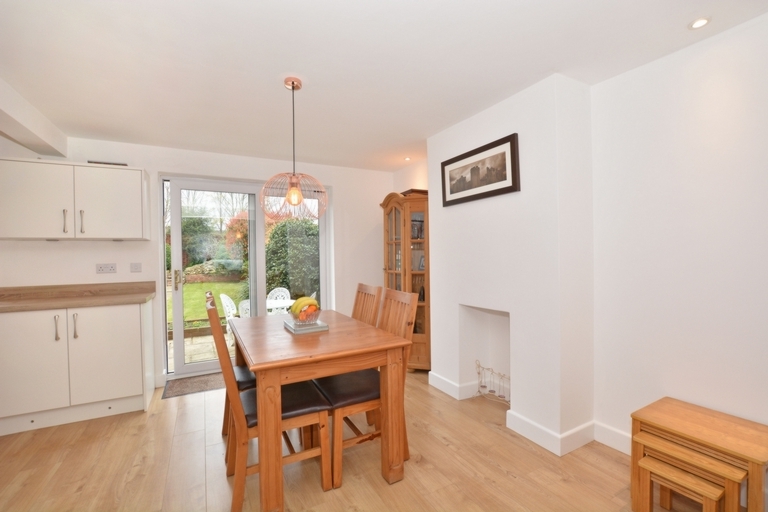 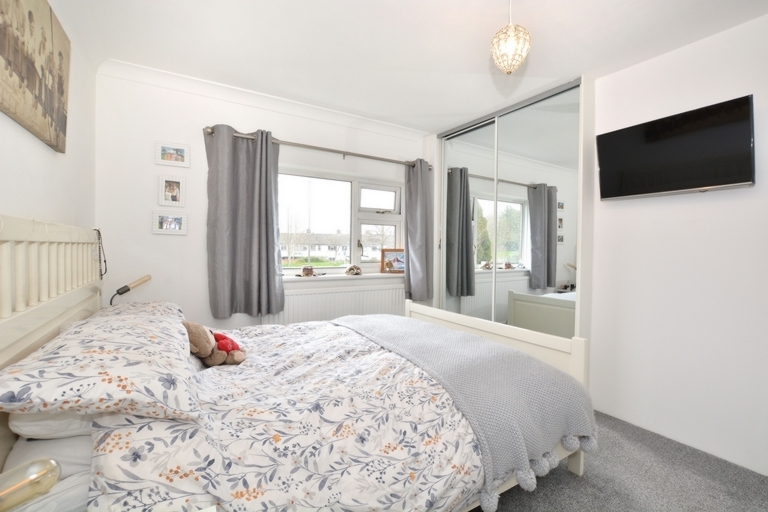 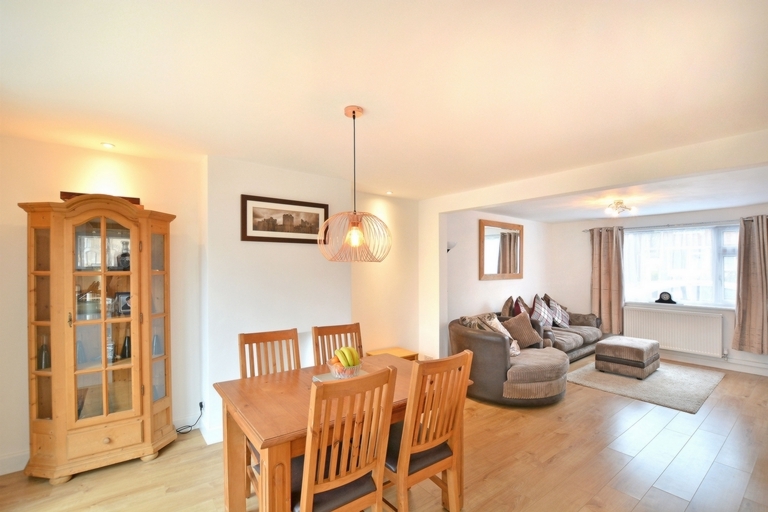 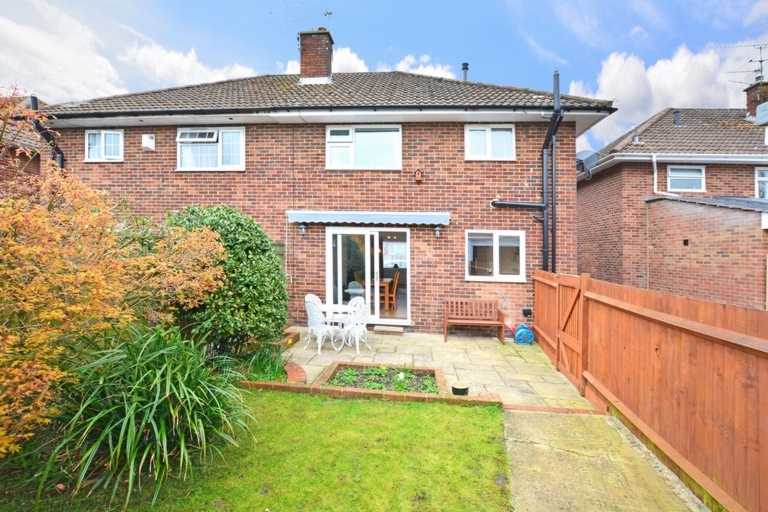 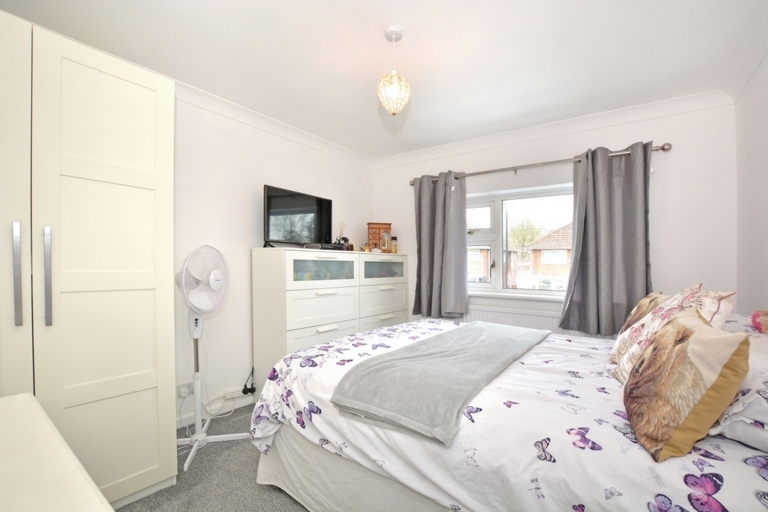 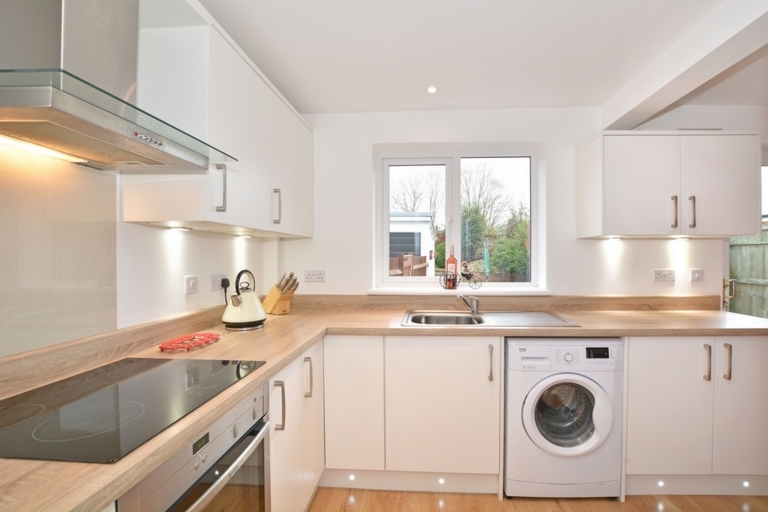 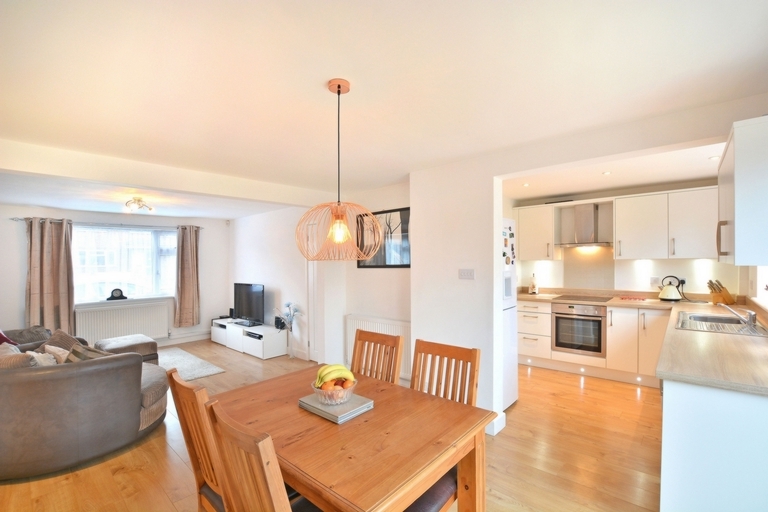 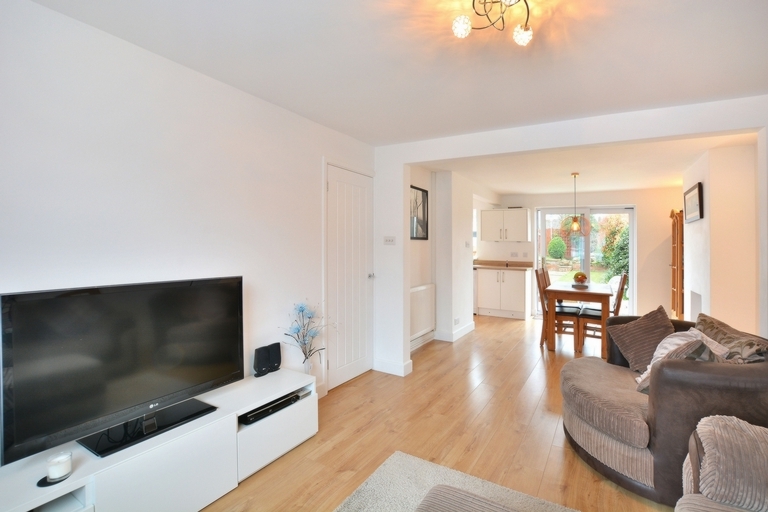 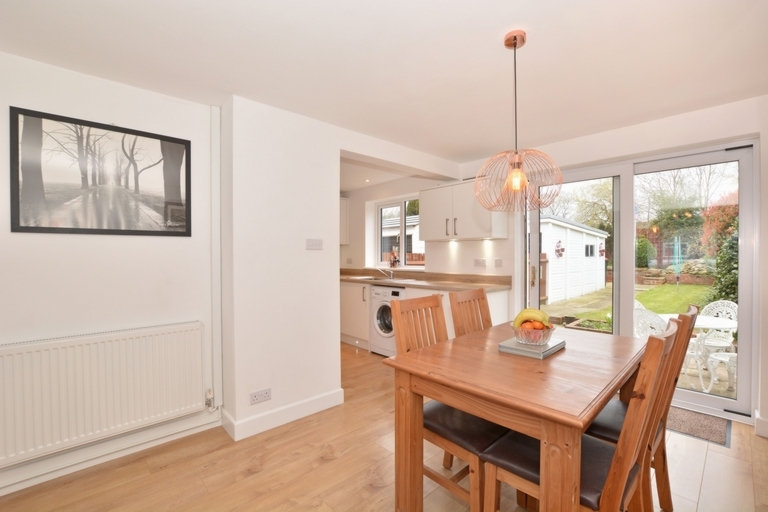 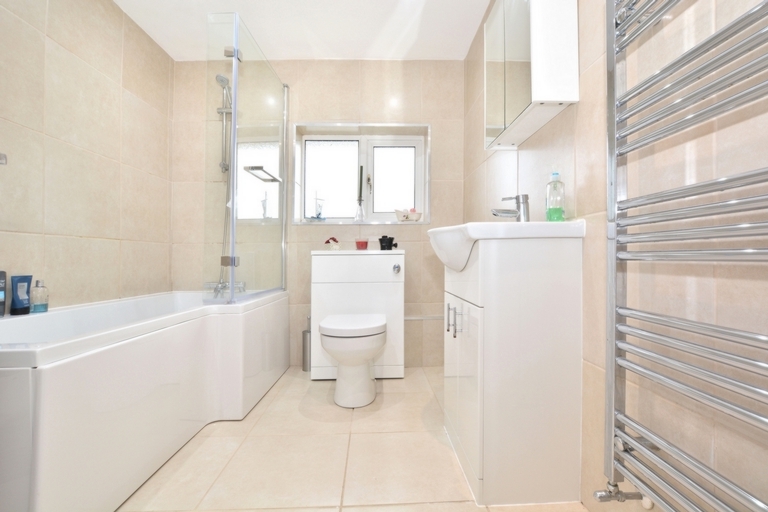 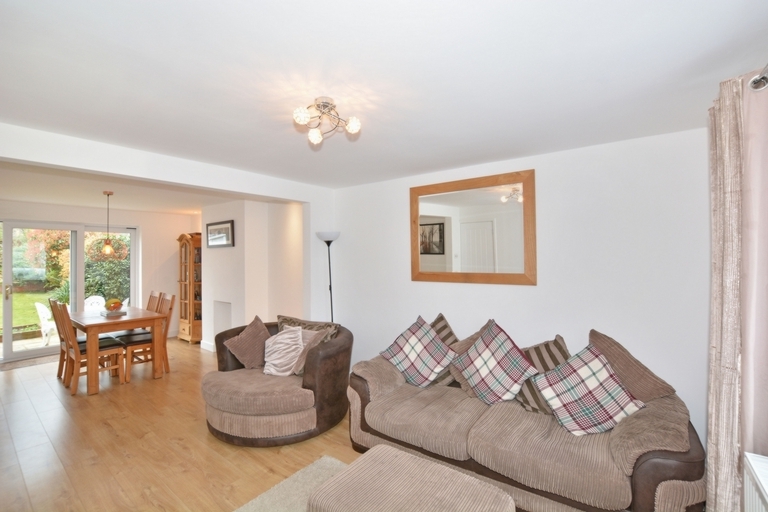 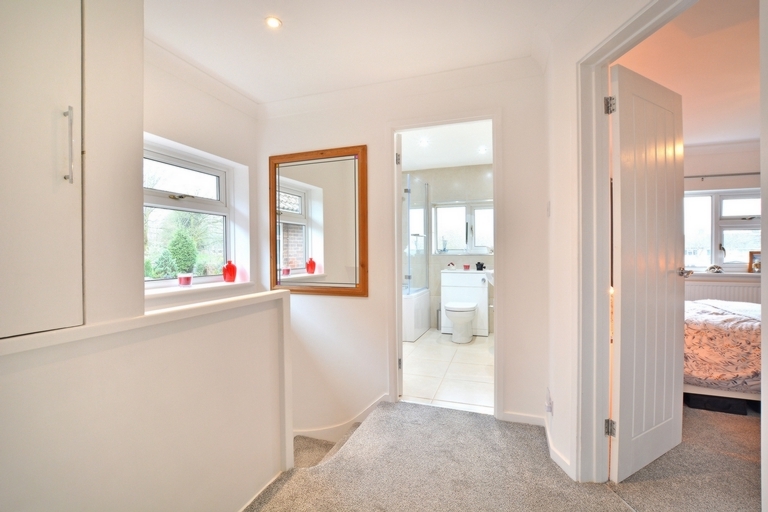 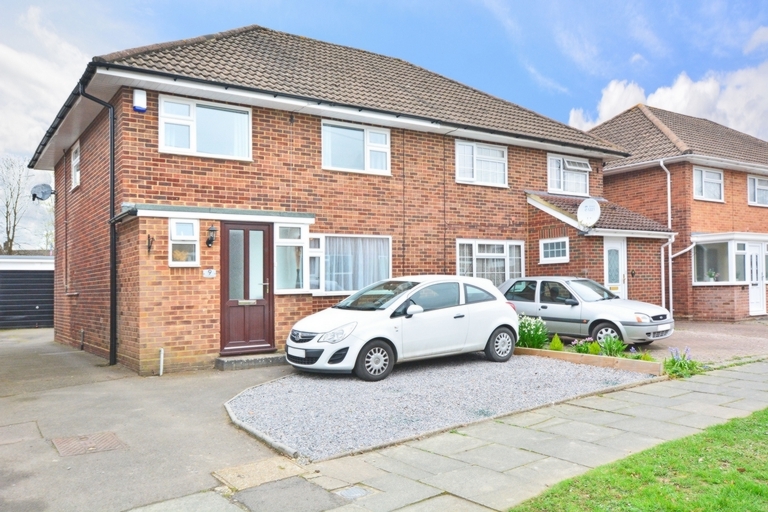 This Taylor Woodrow three double bedroom semi-detached house is one not to be missed. 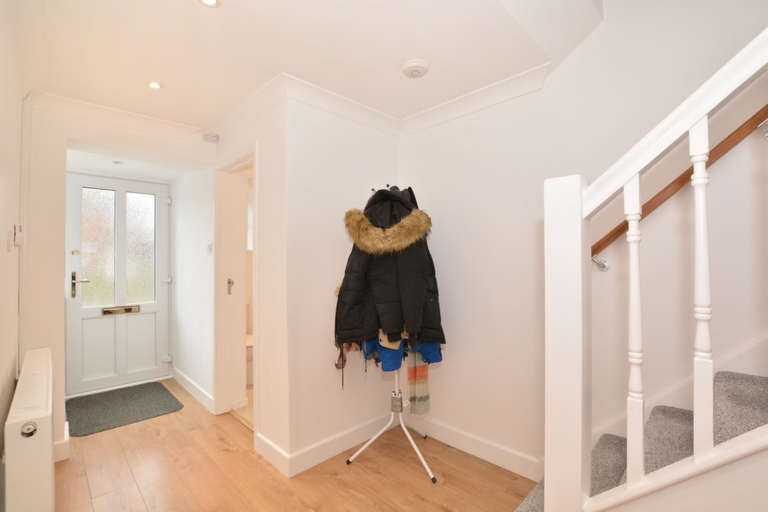 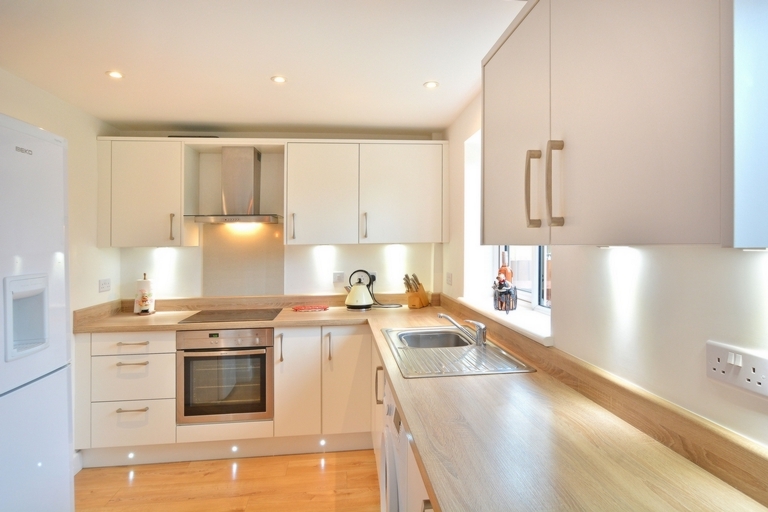 The property has been recently re-modelled and refurbished and offers spacious living accommodation to both ground and first floor. 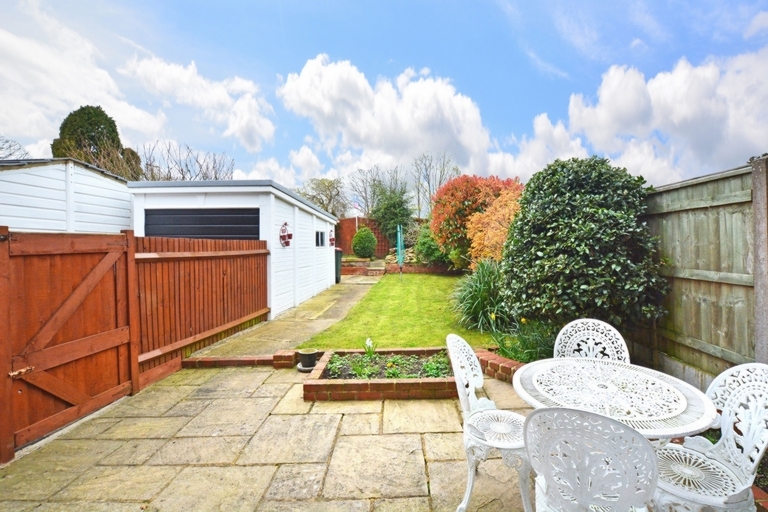 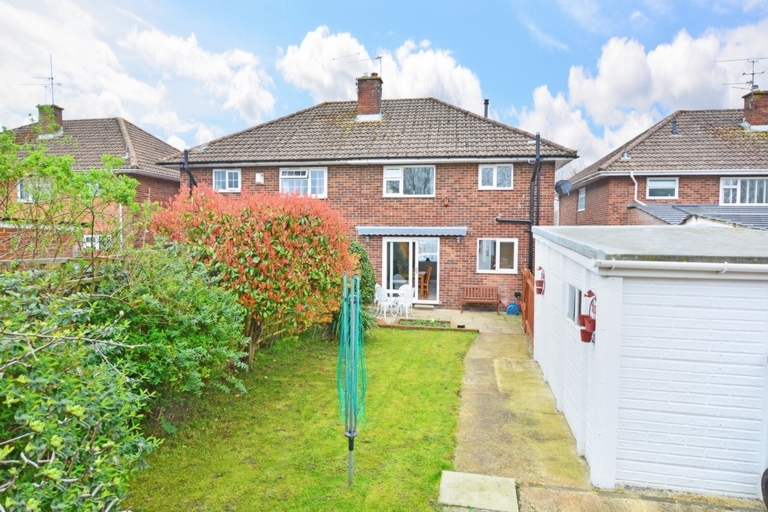 The 45' rear garden is a great asset along with the detached single garage and driveway.